Have a question about one of our products or lighting in general? Contact us below and one of our experienced team members will be in contact with you shortly. From basic questions to complex compliance/planning inquires, we’re here to help. 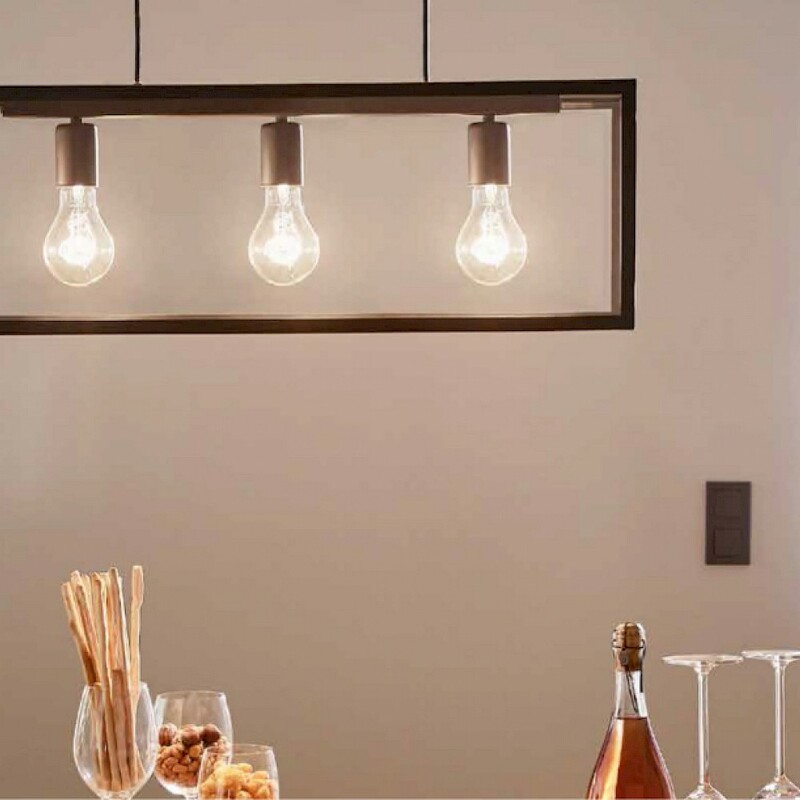 Dynamic Lighting is your one stop shop for all domestic and commercial lighting solutions. 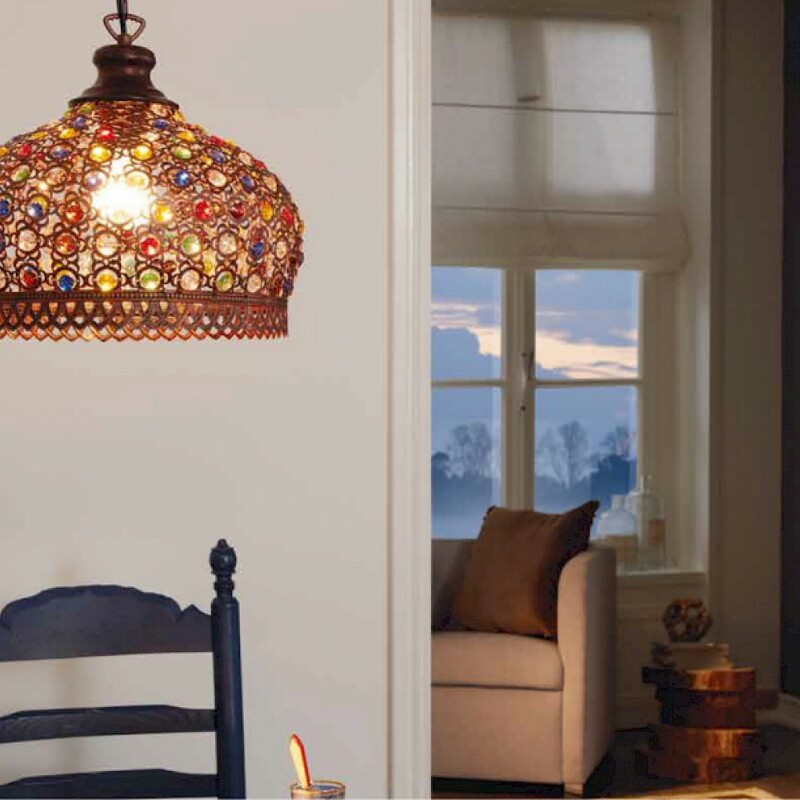 Light makes all the difference to the ambience of a room, so when you choose the lights, you consider different factors such as usage pattern of the space, size, shape, and height of the room. In addition to the colour and quality, energy efficiency is also important for keeping the cost of your electricity bills down. 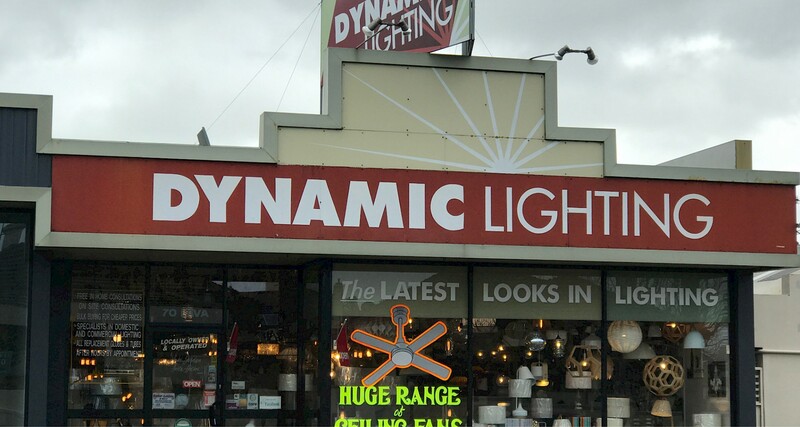 Dynamic Lighting offer high quality, energy efficient lighting to Warrnambool, Koroit, Woodford, Illowa, Cudgee, Port Fairy, Portland, Dennigton, Bushfield, Allansford and Yangery.